In addition to the many benefits for the communities where it takes place, tourism carries many risks both for the local community and tourists, as well as for the preservation of valuable historical legacies. Such risks require answers – how to protect people and their property, how to preserve heritage, and how to enable sustainable development of the community labouring under tourism exploitation conditions, as well as those issues concerning the specific conditions of cities with an historical heritage. Experts and practitioners from different countries and cultures of Europe and America, with a profound and wide experience, will discuss these very issues at the Conference on Security of Historic Cities in 2018. The 2017 Big Security Award given by the Croatian Association of Security Managers in the category of “Partnership for Security, the Initiative of the Year,“ was awarded by an expert jury for the best rated project – the 1st International Conference on “Security of Historic Cities,” held in March in Split. The award was received by the representatives of the Croatian Association of Historical Cities and the Regional Club of IPA Split-Dalmatia, who were also the co-organizers of the conference. The topic announced for the conference on the Security of Historic Cities in March 2018 is: the Challenges of Tourism. What are the modern security challenges, especially in terms of the risk pertaining to the cultural and historical heritage of old cities affected by tourism expansion, large crowds of citizens and guests, and the various activities in city centres, and the like? What are the professional and local community responses to these challenges, and which practices actually bring success? How to plan, organize and manage events pertaining to venues, to the economic development and meaningful use of resources in safe conditions? Which partnerships at the local level help ensure the coexistence of history and contemporary challenges, and in what way? 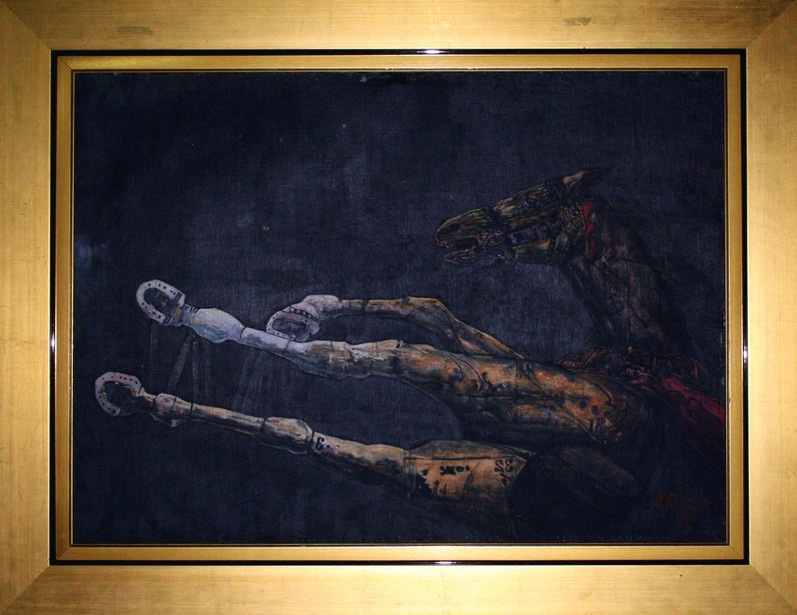 The exhibition “The Beauty of False Glamor” contains counterfeit art pieces, paintings, and sculptures of eminent Croatian artists seized on the black art market, that make part of The Police Museum holdings. This event is not only an exhibition of paintings and sculptures but also a testimony of how credulous people can be blinded. It demonstrates how the black market works in unscrupulous ways, deceiving both benevolent and malevolent customers in the race for profit. This exhibition presents a specific form of crime and aims to raise awareness of buying expensive artworks of all types and to oppose the black market. The Police Museum collection was initiated around ten years ago through collecting counterfeit artwork that was brought by some police officers after final court judgments. The systematic collection began in 2009 when the Office for Organised Crime from Criminal Police Directorate managed to get permission to donate counterfeits to the Museum after final court judgments, what replaced the previous practice of counterfeit destruction. Nowadays, this sub-section of the Criminalistics Collection consists around 6o exhibits, mostly oil paintings and several sculptures. The majority of counterfeits are the works of Edo Murtić, Zlatko Prica, Ljubo Ivančić, Mersad Beber, and to a lesser extent, those of Dimitrije Popović, Đuro Pulitika, Vasko Lipovac, Ivan Lacković Croata, Miljenko Stančić, Vladimir Kirin, Oskar Herman, Boris Bućan, Ivan Rabuzin, Ivan Getaldić, Ferdo Kovačević, Dragica Cvek Jordan, and Nikola Reiser. There are also three counterfeit sculptures of Dušan Džamonja, and one of Vojin Bakić. In addition to the works of Croatian authors, there are also counterfeit works of Salvador Dali and Pierre-Auguste Renoir. The exhibition will be set up at the Le Meridien Lav hotel during the conference. 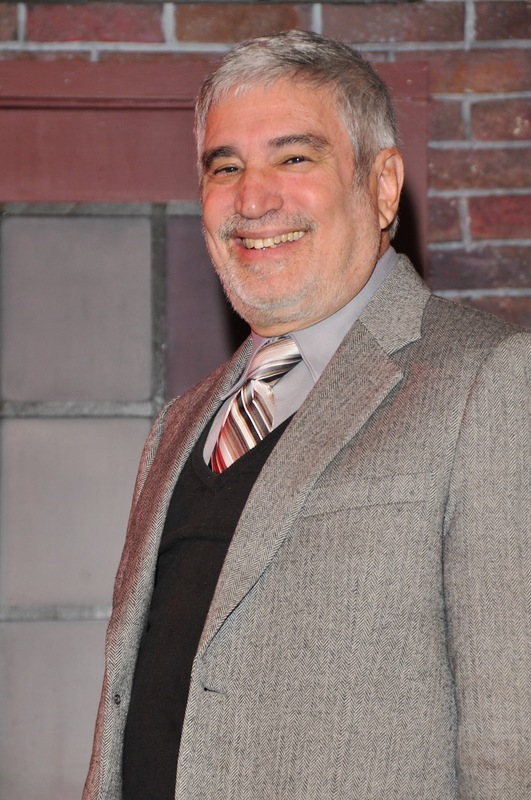 Founder and president of the American tourism association Tourism & More Inc.
Dr. Peter E. Tarlow, founder and president of the American Tourism & More Association, is a well-known speaker and expert specialized in the field of crime and terrorism influence on the tourism industry, risk management in tourism and economic development. Since 1990, Tarlow has been teaching courses on tourism, crime and tourism aimed at police forces and security tourism professionals around the world. Tarlow lectures and trains tourism professionals and security personnel in multiple languages on a wide range of current and future trends in the tourism industry, rural tourism economic development, the gaming industry, issues of crime and terrorism, the role of police departments in urban economic development, and international trade. He has been asked to be an expert witness in courts throughout the United States on matters concerning tourism security and safety, and issues of risk management. As a well-known author in the field of tourism security, Tarlow is a contributing author to multiple books on tourism security, and publishes numerous academic and applied research articles regarding issues of security including articles published in The Futurist, the Journal of Travel Research and Security Management. Tarlow has worked with numerous US government agencies including the US bureau of Reclamation, US Customs, the FBI, the Department of Justice, the Center for Disease, the US Department of Homeland Security and many more. 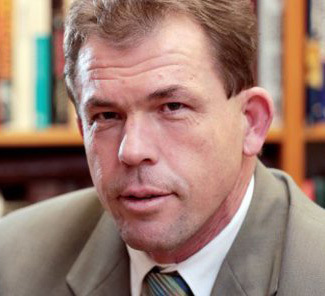 TONY SMITH is a global expert in border management and security. 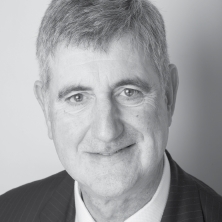 Tony Smith is a global expert in border management and security. He retired as Director General of the UK Border Force in March 2013, after completing over 40 years’ service in the UK Home Office. He has served as Head of Borders in 2 different countries – Citizenship and Immigration Canada (2000 – 2003) and the UK Immigration Service / UK Border Force (2005 – 2007, and 2012 - 2013). He played a significant role in the operational response to the terrorist attacks in North America on 9/11 and in the UK on 7/7. Tony (full name Anthony John Smith) was awarded the prestigious title of Commander of the Order of the British Empire (CBE) in the UK New Year’s Honours List 2013, for his services to the safety and security of the London 2012 Olympics. Currently he is a global border security consultant, Managing Director of Fortinus Global Ltd, and chairman of the International Border Management and Technologies Association (IBMATA). 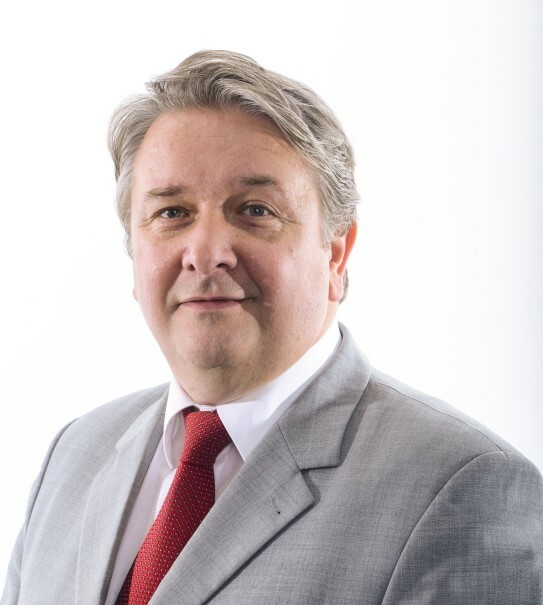 He is a regular commentator on UK national TV radio and news channels on border and aviation security; and chairs international conferences and expert panels on various aspects of border control including integrated border management, multiple borders strategies, automated border controls and identity management at the border. He has provided strategic and operational advice on modern border management techniques and immigration reform programmes and strategies in Australia, Malaysia, Canada, and the United Kingdom. He is also on the UKTI list of expert security advisers, supporting the GREAT campaign to export British excellence in his field. Marcel Authier is a general Inspector of the French National Police. He had a long and distinguished career in the area of Criminal Police and Public Safety (especially as a Departmental Director of Public Safety). In 2016, he was the Director of the Public Safety in the Department of Alpes-Maritimes (South of France) which includes 1 million inhabitants and 6 ridings : Nice, Cannes, Antibes, Cagnes-sur-mer, Grasse and Menton. He headed up 2 000 police officers and handled the terrorist attack in Nice, on 14th July 2016. 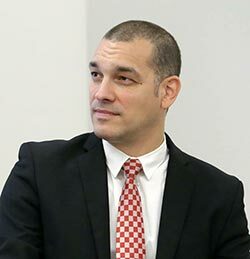 Saša Kuhar, Ph.D., is a part-time Lecturer in Security Sciences at the Faculty of Criminal Justice and Security, University of Maribor, Ljubljana, Slovenia. The topic of her Doctoral dissertation was an investigation of art crime. Her main research fields are related to art crime and water crime. 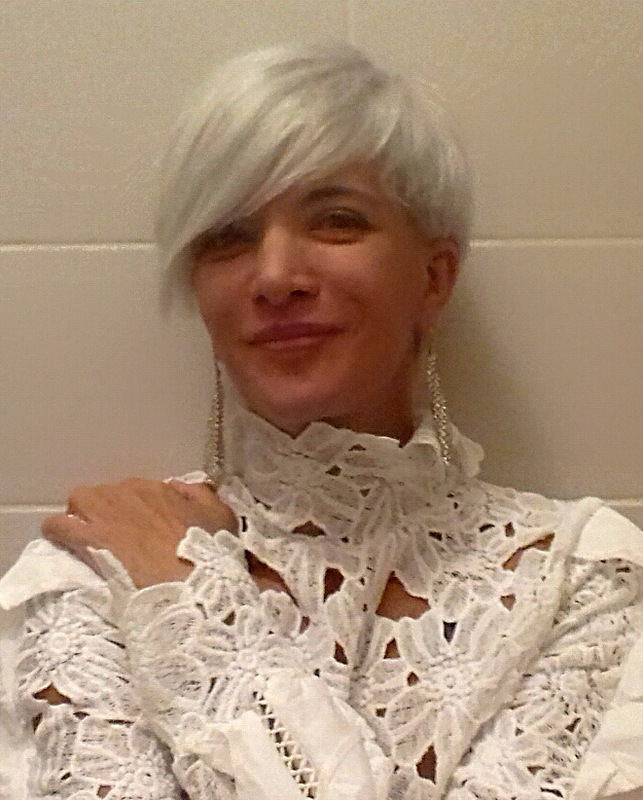 She is an author of several publications. Israel Singer is a senior security adviser for the goverment and private sector. He is responsible for developing, approving and evaluating security protocols and training of security managers. He is a member of the state administration for conducting civil protection exercises. 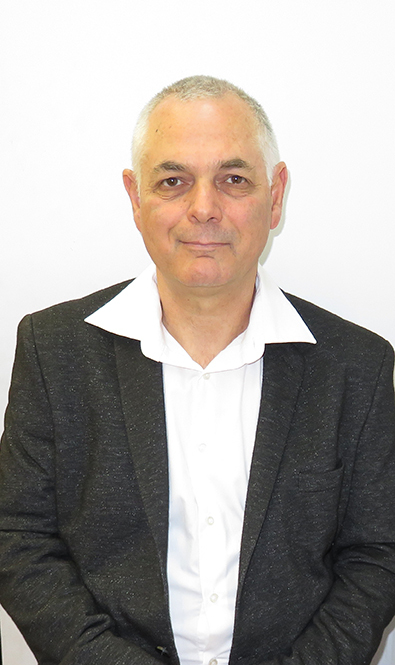 He previously worked in the Israeli police as the head of the security department and border control department, as a deputy head of operations and as a member and specialist of explosives department. He has a Master's degree in Political Sciences and Bachelor's degree in Sociology and Political Sciences. Professor Dr. Zeynep Gül Unal has been a faculty member in Yildiz Technical University Faculty of Architecture Restoration Department since 1988. She is also acting as Vice Pesident of Yildiz Technical University International Center for Urban Studies/YTÜ ICUS and Board member of Research Center for Preservation of Historical Heritage/YTÜ TAMIR. She focuses her studies on natural and human induced disasters management towards cultural heritage, protection of historical environment, sustainable develpoment and information technologies. Dr. Unal is a Board Member of ICOMOS International, Secretary General of ICOMOS ICORP and a founding chairperson of ICORP Turkey. Dr. Unal also acted as a UNESCO Turkey WC Member of World Heritage Sites in Conflict Zones, Scientific Board Member of Diyarbakır Fortress and Hevsel Gardens Cultural Landscape and Advisory Board Member of Bursa and Cumalıkızık: the Birth of the Ottoman Empire, Historic Areas of Istanbul. She is a member of GEA Urban Search and Rescue Group and participated many search and rescue operations and humanitarian assistance on response phase such as: Haiti, Ercis, Van Earthquakes, Bosnia and Herzegovina flood disasters. Vladica Babić, PhD., is an assistant Director in Agency for Prevention of Corruption and Coordination of the Fight Against Corruption, and Head of Sector for the Prevention of Corruption in Sarajevo, Bosnia & Herzegovina. He has worked as a police and intelligence officer. His doctoral disertation was done in the field of Security and Protection Sciences. He is an author of several books concerning cybercrime, and a co-author on several books concerning the topic of corruption. He has published more than 50 papers and has organized and participated on numerous conferences, workshops and round tables. His main field of research is cybercrime. Mirko Bilandžić, PhD in political science, with a specialization in international relations. At the Faculty of Humanities and Social Science, University of Zagreb, he works as an associate professor. 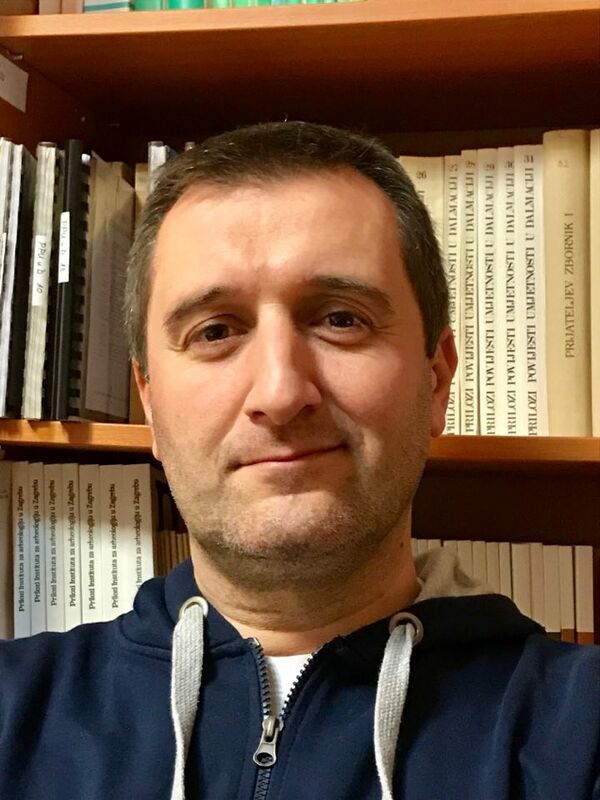 He is head of postgraduate degree study Crisis management on University of Zagreb and the chief editor of the scientific and technical journal Polemos for interdisciplinary research on war and peace. As a result of scientific research he published 8 books and 50 scientific papers which are primarily sociological and in the field of political science: the area of national security, international security, terrorism, counterterrorism, comparative systems of national security, conflict theory, theory of power. Tonći Prodan is the director of the Portus et Navem d.o.o. from Split for business and security consultancy, authorized by the Ministry of Sea, Transport and Infrastructure to carry out activities of a recognized organization for port security in the Republic of Croatia. Previously he was an employee of the security system of the Republic of Croatia (MUP, SZUP, POA, SOA, Office of the National Security Council). He served as Head Assistant of the Office of the National Security Council. He has been dealing with issues of national and international security, cooperating with representatives of many foreign states and international organizations on security issues, and has participated in the work of expert bodies of the EU and NATO. He was a lecturer at several international expert and scientific conferences in the field of security and was the author of several scientific papers in the field of terrorism and counterterrorism. 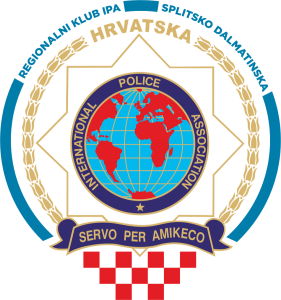 He is a long-time member of the International Police Association (IPA). 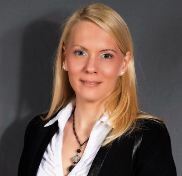 Ante Mrčela is a permanent court expert in finance and accounting. In his long career, he was an employee in foreign trade, after which he was an employee of the Ministry of Internal Affairs for 13 years and he has been working in SOA for 4 years. He was the leader of the Counterfeits Group in the Organized Crime Department. As a licensed official, he has carried out the affairs of a police officer for financial institutions, non-executive business, intellectual property and computer crime and many other duties. 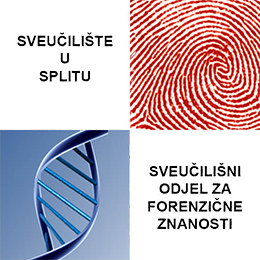 He participates in the curriculum of the University Study Center for Professional Studies in Split, the Academy of Security, the ASPIRA Academy for Management and Design, the Marko Marulić associate-degree college in Knin, the Academy for Inspection and Personnel Management in Split. He has participated in the work of several domestic and foreign scientific and professional conferences. He is the author of several papers, some of which are published in Croatia and some abroad. Marin Stošić is a retired commodore (admiral) of the Croatian Navy. He completed all levels of naval education, including the "Ban Josip Jelačić" War School in Zagreb in 2003. He has been managing many operations and joint sea exercises in the national and international (NATO) environment. He has spent his entire career on high command duties related to the protection of national interests at sea. In the period from 2011 to the end of 2014, he served as the Commander of the Coast Guard of the Republic of Croatia. 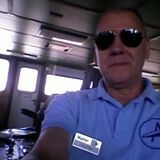 He is a correspondent of the magazine Defender for the topics of general maritime security and the protection of Croatian sea. Occasionally he participates in domestic and international conferences (round tables) in the area of international and national maritime security. Novinar s gotovo 20 godina iskustva, dugogodišnji urednik jedinog hrvatskog časopisa o sigurnosti, pokretač i autor istraživanja o sigurnosti najvećih hrvatskih gradova te pokretač više sigurnosnih konferencija, sudionik brojnih stručnih skupova u zemlji i inozemstvu, već dvije godine radi za uglednu međunarodnu korporaciju Hikvision, najvećeg svjetskog proizvođača videonadzornih kamera, gdje povezuje prikupljeno znanje s najsuvremenijim tehnologijama. 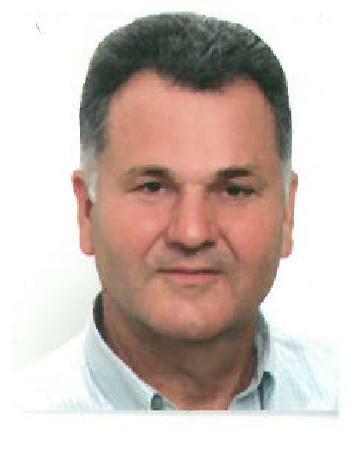 Nenad Roje is an expert in business and safety consulting with an emphasis on maritime safety and navigation. 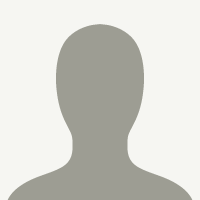 He is currently in the position of procurator at PORTUS ET NAVEM, ltd. He is a volunteer of the Homeland War and 60% of war invalid. 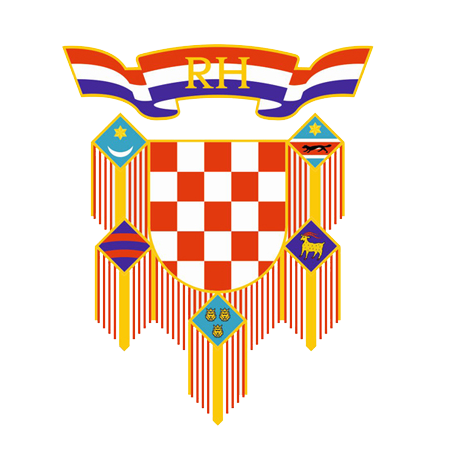 He is the officer for planning and analytics of the G2 Department of the Croatian Navy and has the rank of Lieutenant Corps. During his career, he has, among other things, gained the skills and competences for managing security in ports, managing security in companies, and performing the functions of a designated person ashore according to ISM standards. He is a co-author of a computer program with a network application for managing a crisis-based team, caused by an ecological, security or natural disaster. 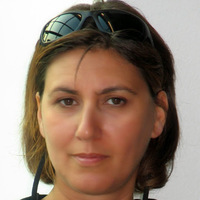 Anamarija Boban is an employee of Splitsko-dalmatinska Police Department in criminal police affairs. 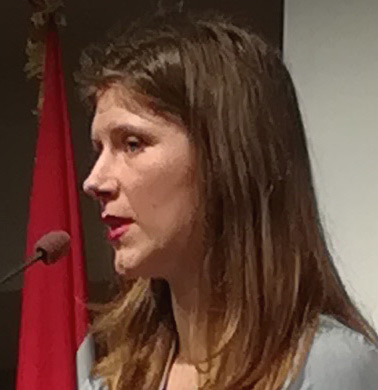 She is a graduate criminologist and has attended postgraduate studies at International Relations at the Faculty of Political Science in Zagreb. Since 1998 she has been working with the Ministry of Internal Affairs of the Republic of Croatia. She worked in the Criminal Police in PU Zagreb, she was a spokesperson at the Dubrovačko-neretvanska Police Department. She also worked in the Department for Police International Co-operation in the Police Directorate. 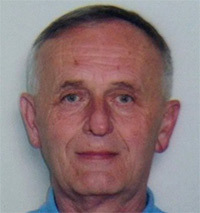 Ivan Alduk is an employee of the Imotski Conservation Department. Previously he worked for the Split Conservation Department as an associate in 2000, and in the same department he was employed in 2004. He has conducted research and conservation work in the area of Solin, Klis, Hvar (Stari Grad, Hvar, Starigradsko polje) and the interior of Dalmatia (Sinj, Vrlika, Zadvarje, Poljica, Imotski, Vrgorac). His main interests are the topics from medieval archeology and history, and the protection of monuments.